Manja studied painting at the Avenue Road Art School and the Gardiner Museum of Ceramic Art in Toronto for over than 10 years. Her favorite media include acrylics, mixed media, ceramics, oil and silk painting. 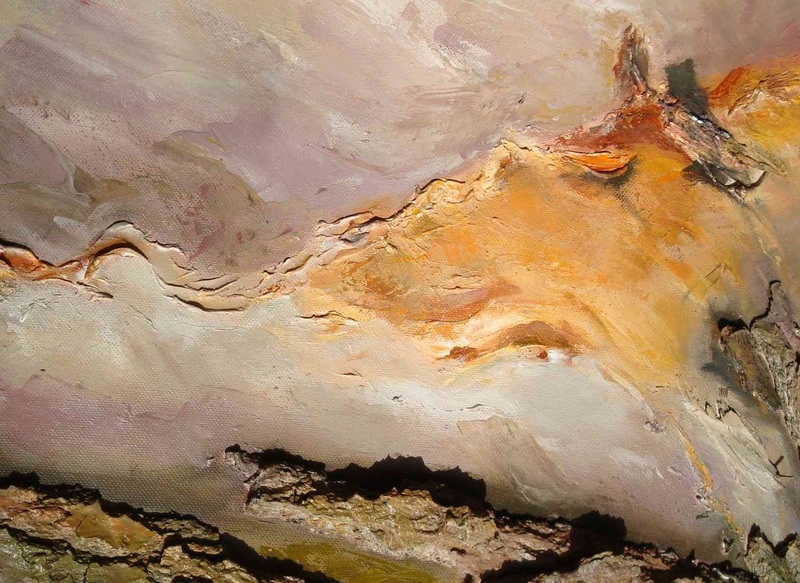 She mostly paints landscapes and abstract paintings. She recently began selling her artwork. Manja is currently the member of North York Visual Artist art club and Don Valley Art Club. 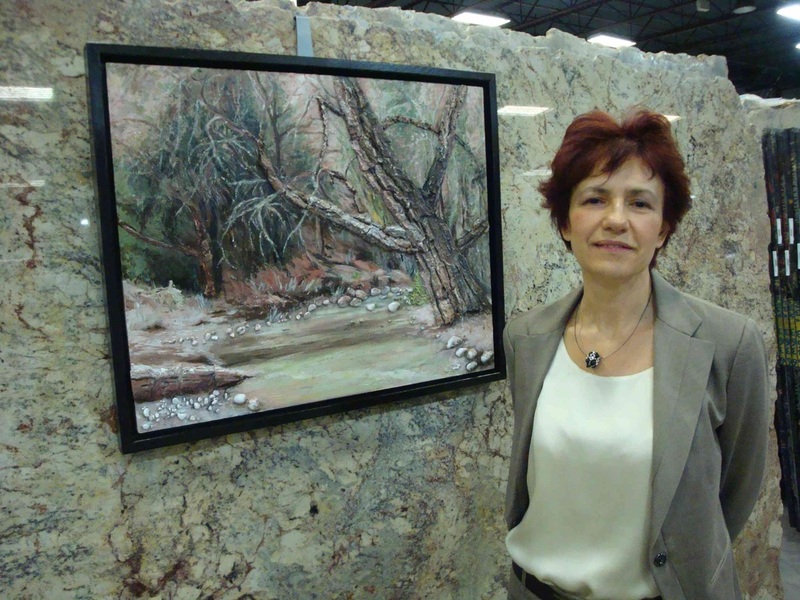 She has been exhibiting her work for the past several years at the exhibitions organized by these clubs, as well as at the Bayview art tour and some other exhibitions. Manja Kircanski was raised in south-eastern Europe, where nature is rich with beauty and people are friendly. She has always loved to draw ever since she was a child. However, her father firmly believed that art was reserved only for the aristocrats, not for those who needed to make their own living. That is how she became an engineer and successfully finished her Ph.D in robotics. Her creativity found a way out and she became a scientist and wrote many scientific papers and books. She lived a happy life with her family in her home country, but the start of a civil war tore her country apart and brought restlessness into her sensitive soul. It was not before she came to Canada that she started to paint and became a visual artist.